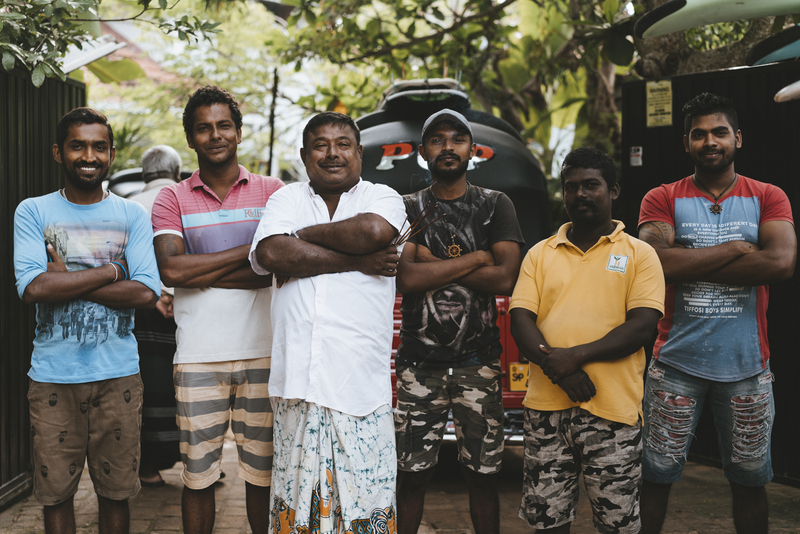 Meet the tuk-tuk boys. 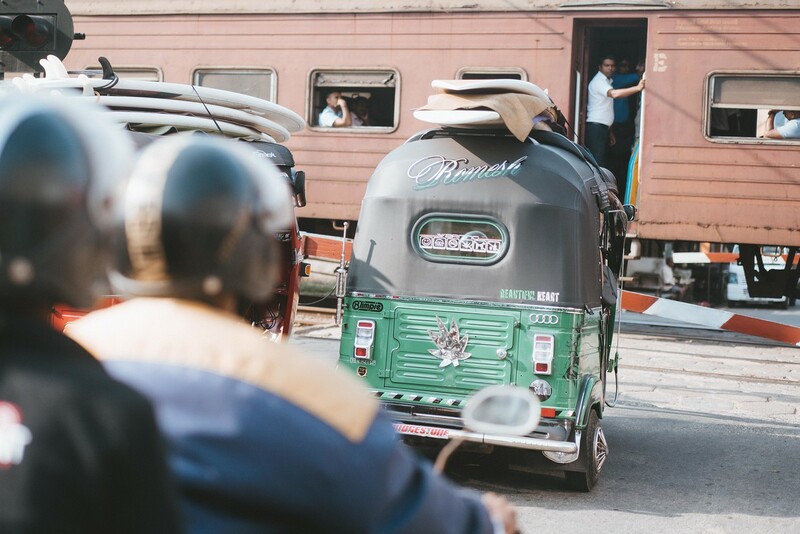 These guys will be taking you from A to B while you stay with us. 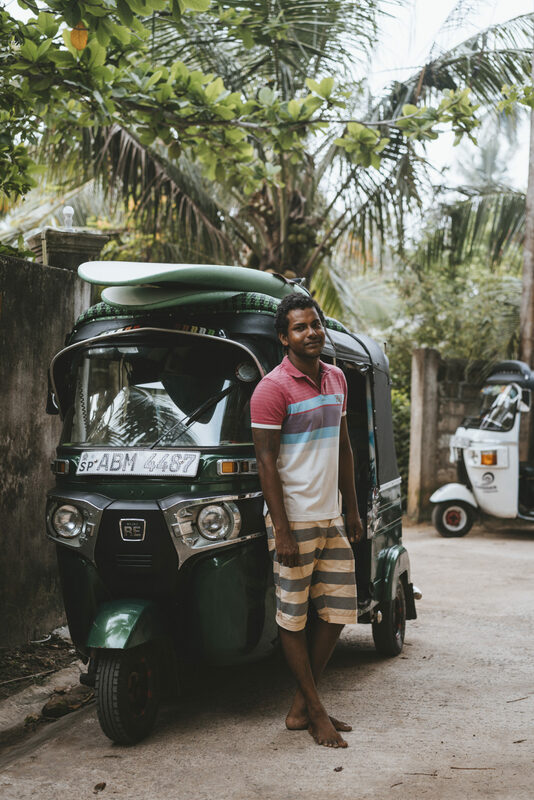 From your trips down to the surf to the quick commute to the local shops, these are the friendly faces you will be greeted with. There’s six of them and they have been driving us for quite some time now. 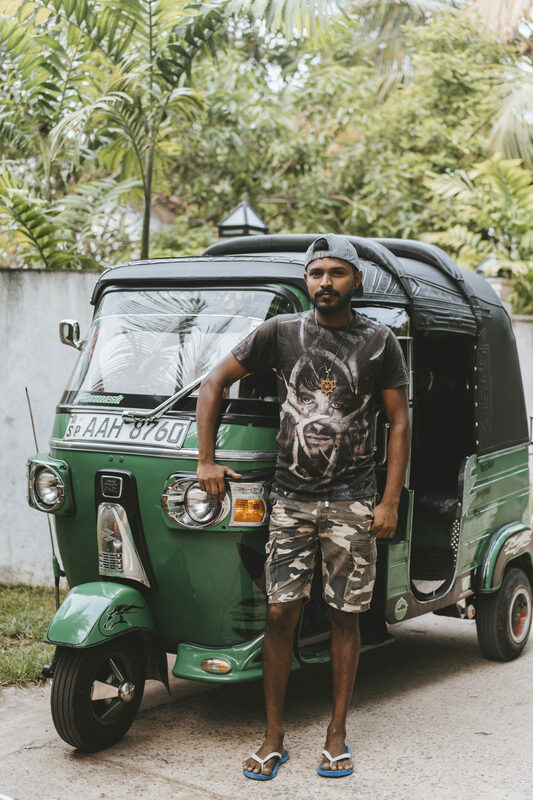 Say hello to Romesh, fastest tuk-tuk driver around. This is Rowan, he enjoys yoga and surfing, but also likes to mix the two together as you can see. 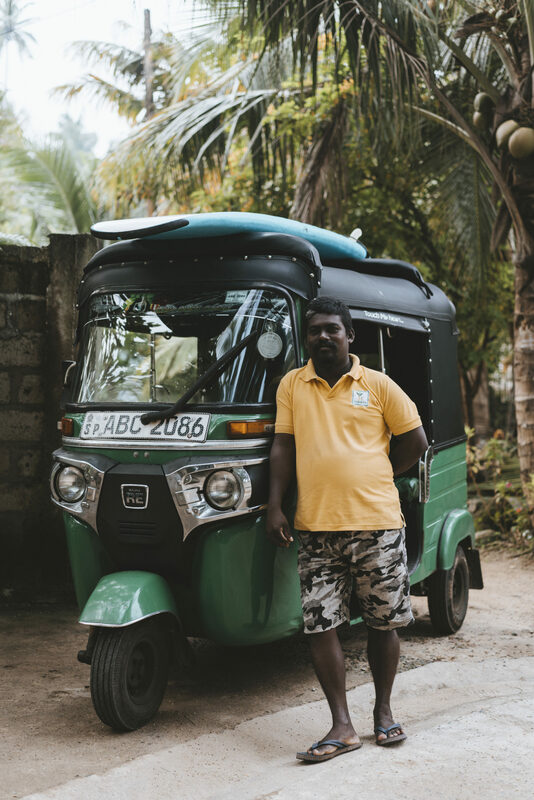 Boss Kapila, Kapila is the manager of all tuk-tuk business. 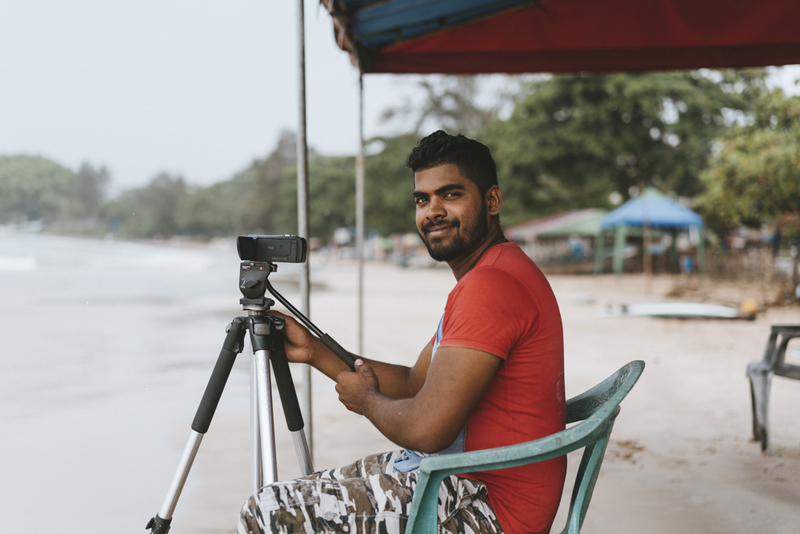 It’s hard to catch Prasad without a smile on his face. 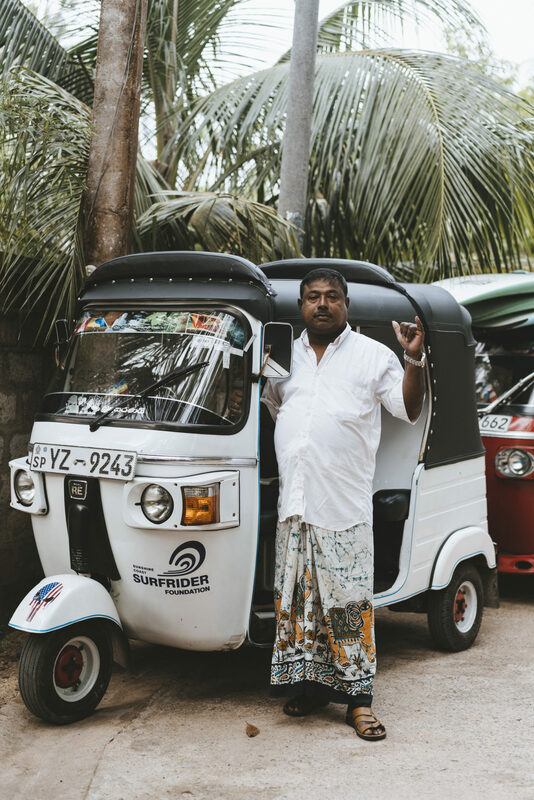 With a new set of speakers equipped in his tuk-tuk, Pasana is going to make sure you have a good time. Kasun, no more words needed. 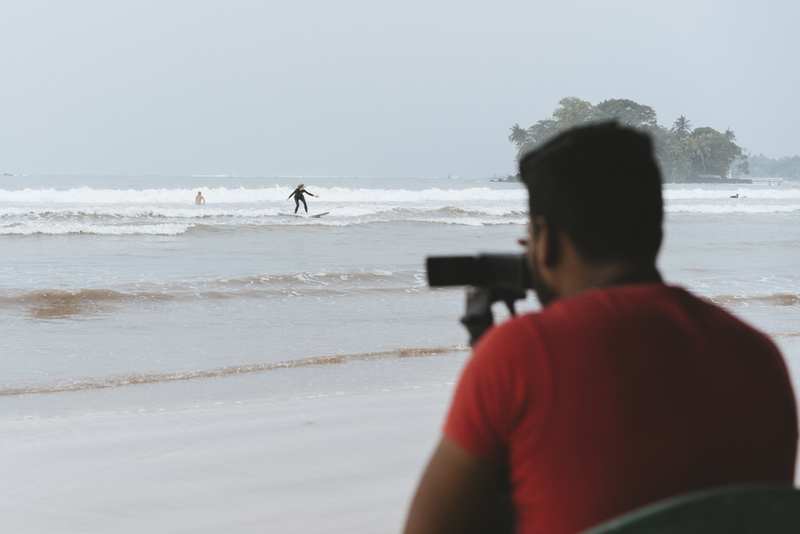 The Boys will also be filming you while you surf, so the footage can be used during your video analysis. 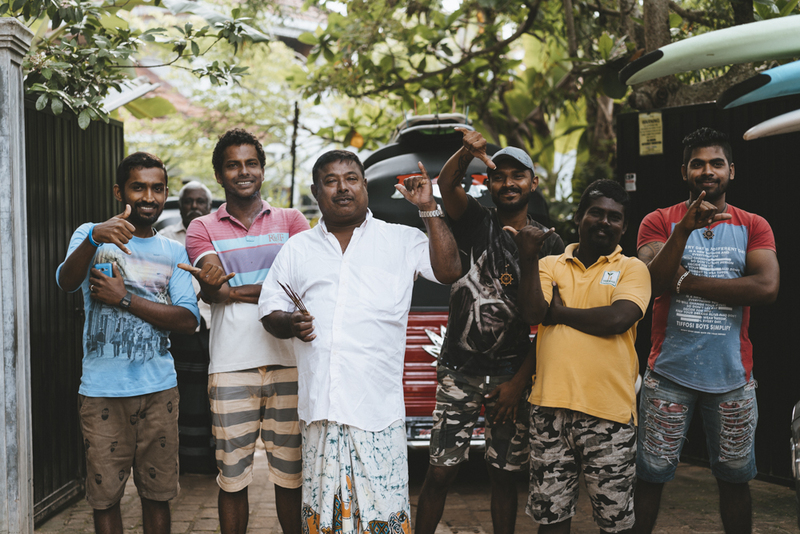 Thank you boys for making sure us and our guests get safely around our corner of the island! 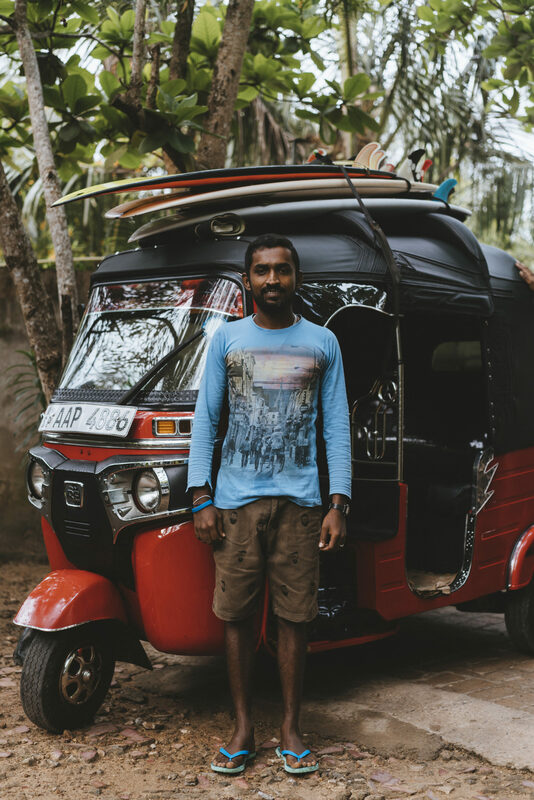 Click here to book your surf & yoga retreat. 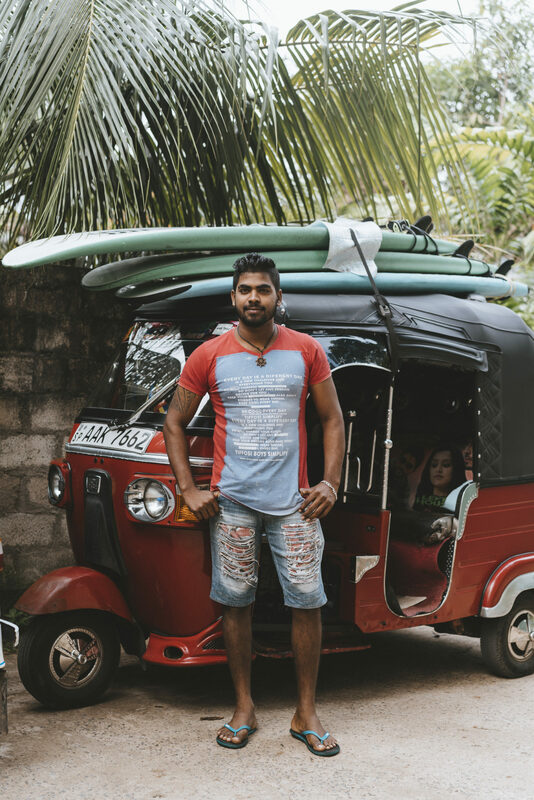 Read more about what to pack for Sri Lanka.